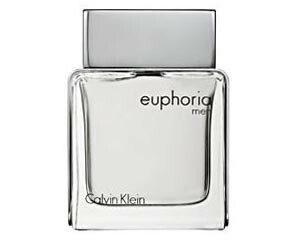 Euphoria Men by Calvin Klein is an addictive, fresh, modern, sensual fragrance. It posesses a woody-aromatic tone over a modern, slightly oriental base. Top notes include ginger pepper cocktail, raindrop accord and chilled sudachi, with heart notes of black basil, cedar leaf and hydroponic sage. Dry down notes combine creamy suede, patchouli, brazilian redwood and solid amber. It is recommended for a romantic occasion.